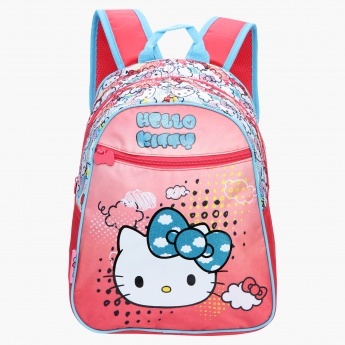 Save AED 49 (62.03%) – Earn 3 Shukrans What is Shukran? Shukran is the Landmark Group’s award-winning loyalty programme in the Middle East, which allows you to earn Shukrans when you shop any of our brands. Watch you kid carry this appealing backpack to school and stay excited. 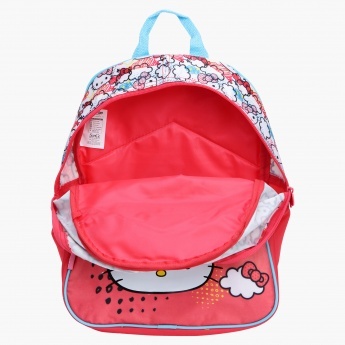 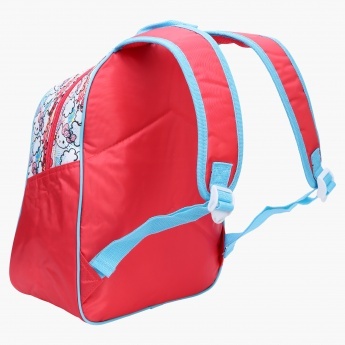 Designed with a Hello Kitty print, it looks trendy and the spacious compartments make carrying extra items easy.